Winner of the Louisville Grawemeyer Award in Religion, this classic text explains what feminist theology is and how we can rediscover the feminine God within the Christian tradition, offering a profound vision of Christian theology, women's experience, and emancipation. First published in 1992, it immediately caused a groundswell reaction for and against the concept of women's participation and role in the Christian church. It is both controversial and thought provoking. It served as the seminal text in the analysis of woman and Christianity. 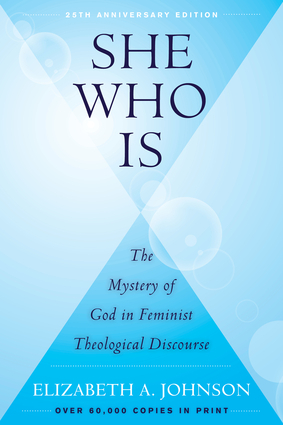 This 25th anniversary edition, with new content, will keep it in the forefront of the feminist theology conversation.